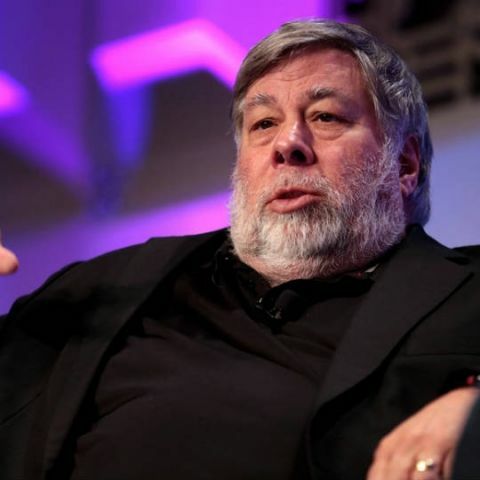 Wozniak told the press that he was taken aback by the extent of Facebook's data collection when he changed and deleted some of his information before deactivating his account. Apple co-founder Steve Wozniak is closing his Facebook account as one of the latest tech leaders who started to distance themselves from the world's largest social media firm following its scandal involving alleged misuse of user data. Wozniak told the USA Today daily on Monday that he was taken aback by the extent of Facebook's data collection when he changed and deleted some of his information before deactivating his account, reports Xinhua. "I was surprised to see how many categories for ads and how many advertisers I had to get rid of, one at a time. I did not feel that this is what people want done to them," he said in an email to the American newspaper. "Users provide every detail of their life to Facebook and ... Facebook makes a lot of advertising money off this," he said. "The profits are all based on the user's info, but the users get none of the profits back," he added. He compared Apple with Facebook in their relations with users, saying "Apple makes its money off of good products, not off of you." "With Facebook, you are the product," said the Apple senior executive, who is one of the latest prominent users who have called for quitting Facebook. Last month, Tesla CEO Elon Musk deleted Facebook accounts for his two major companies, Tesla and SpaceX, in response to a call from WhatsApp co-founder Brian Acton in a #deletefacebook campaign on Twitter. The tech leaders expressed grave concern about the alleged revelation of the data of about 50 million Facebook users by a London-based data analysis company Cambridge Analytica. Cambridge Analytica was accused of illegally accessing Facebook user data in violation of Facebook terms of service after the data was allegedly misused for US President Donald Trump's campaign efforts in 2016.